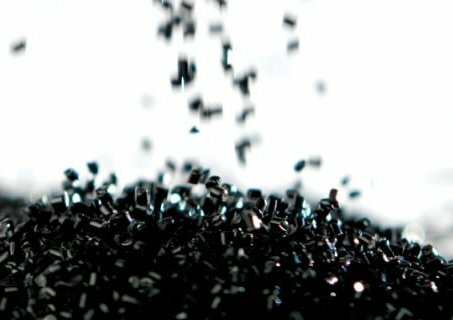 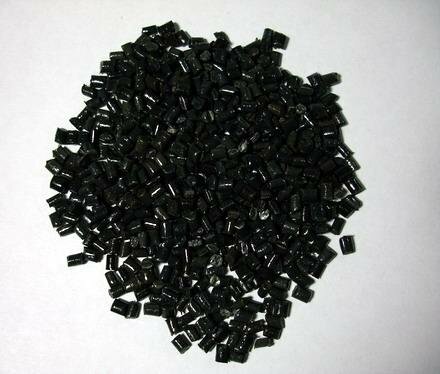 PVC particles. 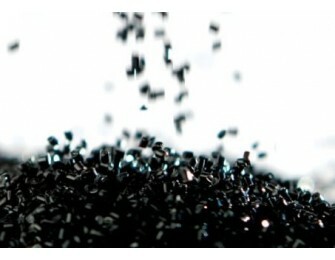 Granulation capacity of 9,855 tons per year. The performance of final products of this raw material were in line with the national standard.